For our Members and the visiting golfer we have a superb range of facilities on offer, in addition to our 36 Hole Championship style Golf Courses. 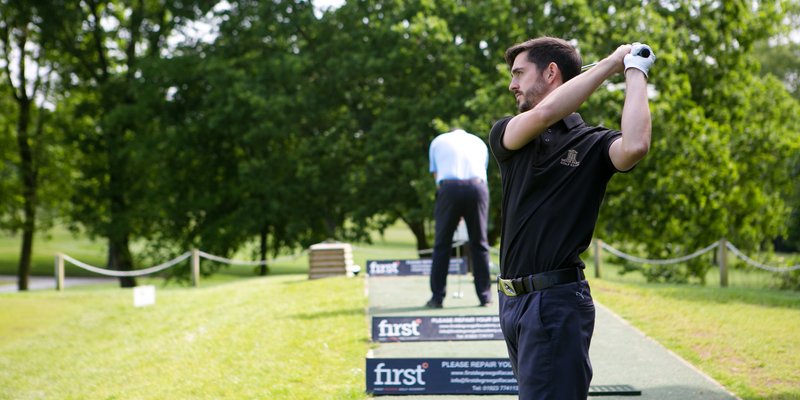 Moor Parks’ on-site Golf Shop, The Complete Golfer, has everything you need for equipment and clothing and our team of experienced professionals at the First Degree Golf Academy are always here to help you improve your game. 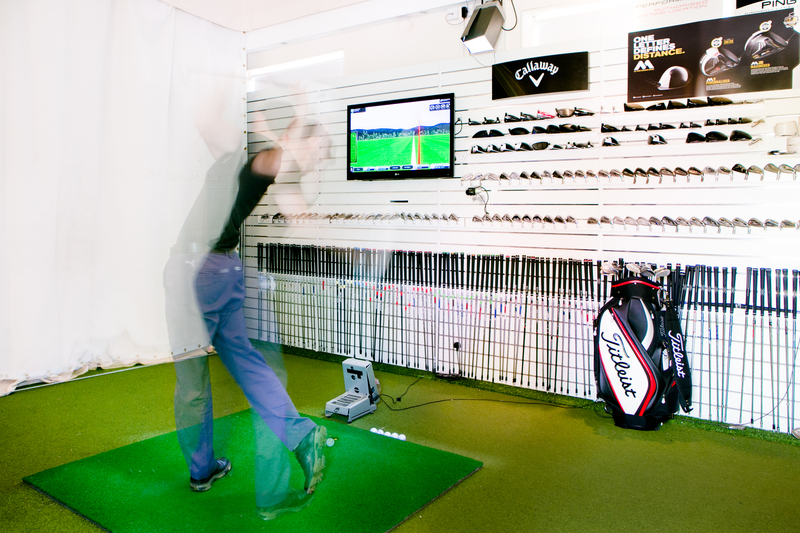 Our Swing Room is an indoor performance studio which gives the ultimate environment for both golf coaching and equipment optimisation. This indoor performance studio allows our Pros at the First Degree Golf Academy to use state of the art multi-camera video coaching using C-SWING teaching software along with our CG2 launch monitor and simulator. The Swing Room offers a complete pupil experience all year round, regardless of the weather. 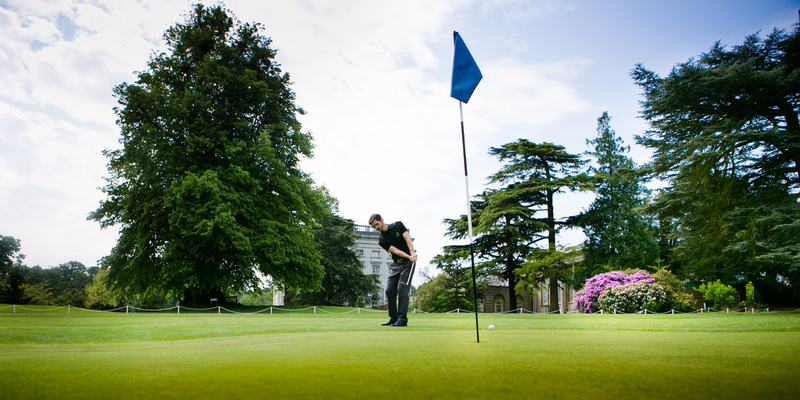 Our putting green is a fantastic facility to help improve your short game. Located conveniently close to the Mansion Club House, the 18 holes have a variety of rolls and ball speeds to challenge and progress your skills. 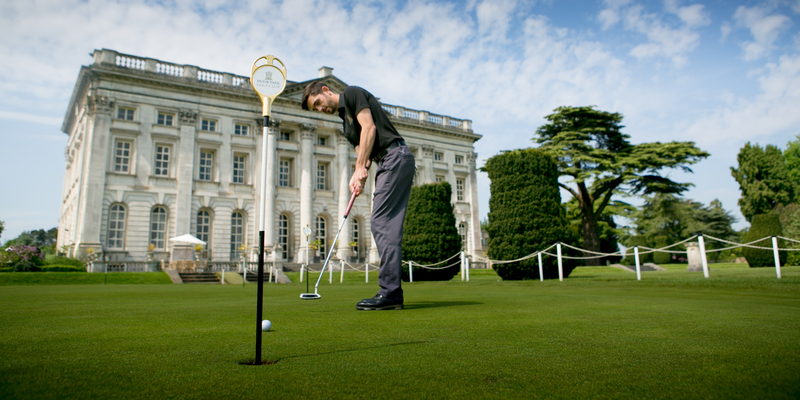 Practice on our Chipping and Pitching area is the perfect way to help lower your score on the course. Situated close to The West Car Park, the area will help you to gain greater control over the ball’s height and speed around the green. 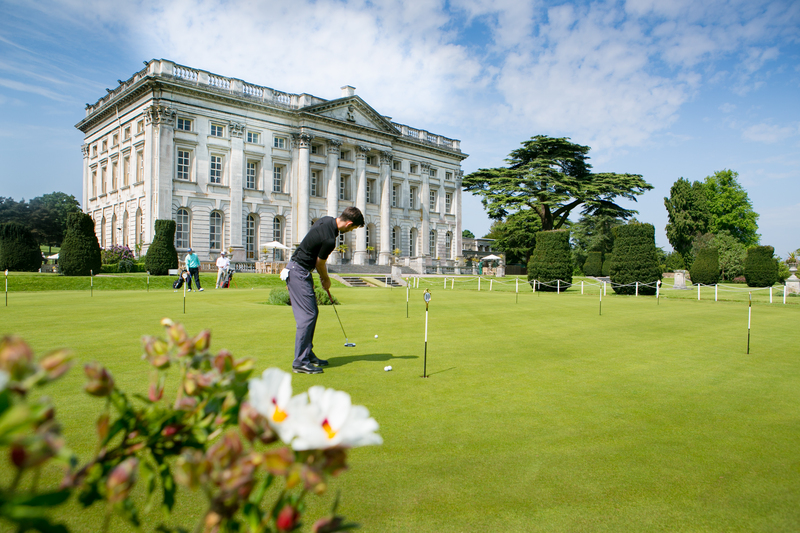 Moor Park boasts a superb double ended grass driving range including a 3-bay covered area allowing you to practice your golf swing whatever the weather. 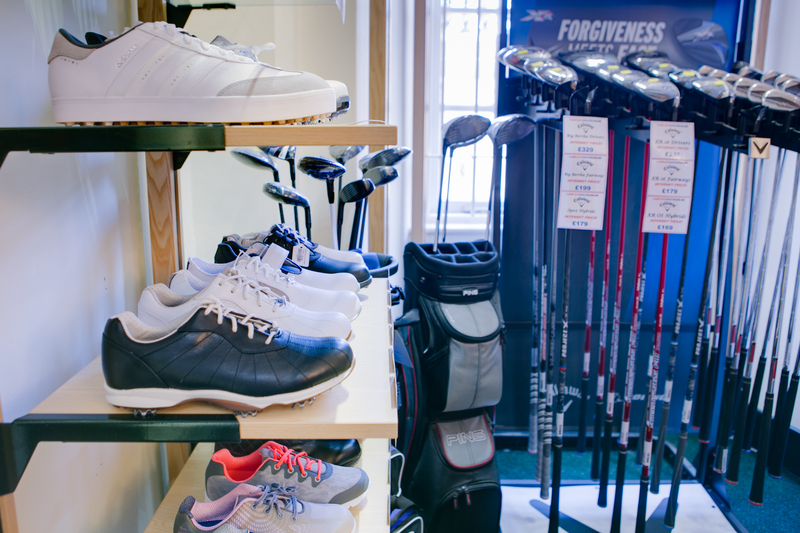 A one stop shop for all your golfing needs, the Moor Park golf shop offers a comprehensive range of products and services. The shop is supplied and run by The Complete Golfer, one of the largest independent golf retailers in Europe, stocking all of the best selling clubs, clothing and specialising in golf electric trolleys. It offers a complete state of the art launch monitor fitting service for all the latest clubs as well as running regular demo days throughout the year. Their trained staff are on hand to offer the best impartial advice. Members and visitors alike can take advantage of our low website prices when purchasing from the Moor Park shop. The shop also offers a comprehensive range of services for a golf day including a selection of goods with your company or society logo. The Complete Golfer can offer help and advice in creating an impressive prize table display for your day.